You can create highly dynamic and interactive pages by adding alternate views to widgets creating viewstacks. The displayed view can change in response to user actions and conditions. Learn more about viewstacks from this tutorial. Setting the default view in a viewstack assigns which view will be displayed when the screen loads in Player (unless it is overridden by a rule). By setting the default view, you can freely switch between and make edits to alternate views in Editor without impacting which view displays for reviewers in Player. 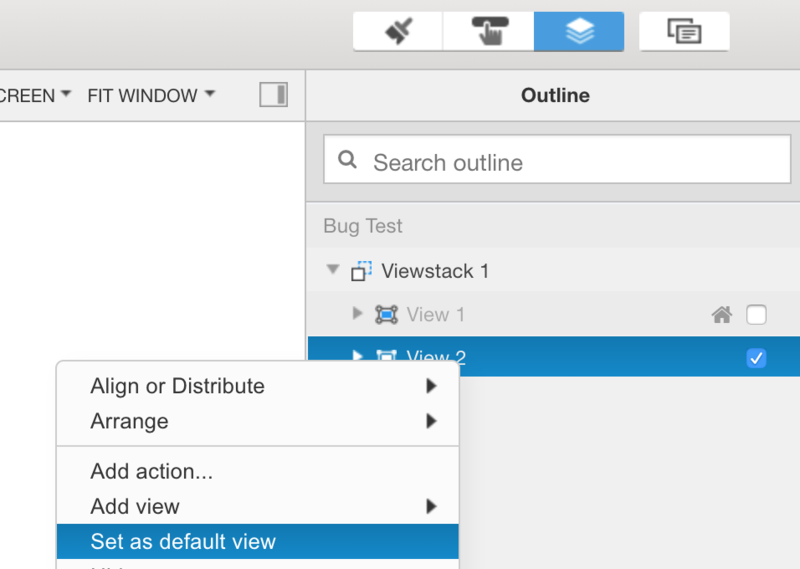 When creating a viewstack the default view will automatically be set to the initial view that you create, as denoted by the home icon in the user interface. You can update which view is the default by right clicking on the view in Editor and selecting Set as default view. 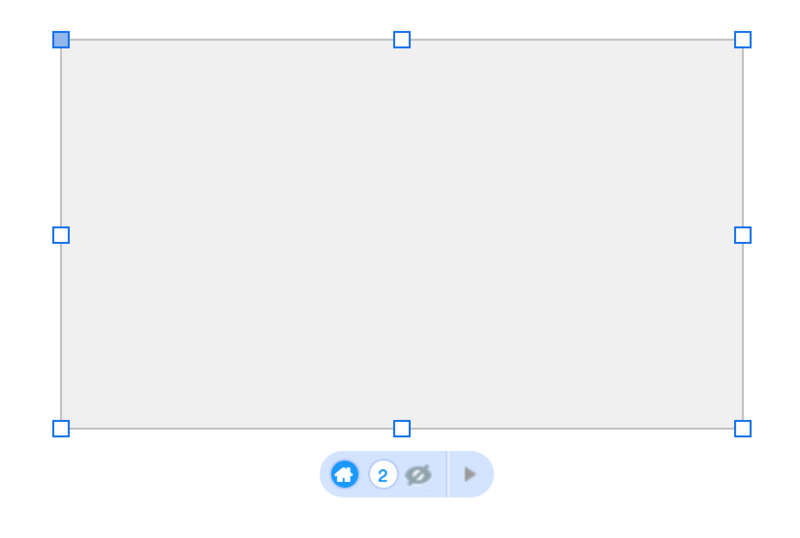 You can also update the default view by clicking on the view in the Outline panel and right clicking there. You can also unset the default view by right clicking on that view and selecting the Unset default view option. If you have any questions, feel free to contact us at support@irise.com or check out the support portal at support.irise.com. You can also reach a member of support by using the 'Chat with us' button at the top right of your Definition Center interface.